Get to market faster using our broad portfolio of integrated solutions that address the power, performance and security challenges facing the IoT. Internet of Things (IoT) technologies make products and devices more intelligent. These “smart things” are designed to help our lives become easier, better and safer. As these new solutions evolve and advance, so does the need for higher performance, advanced security and power-efficiency—all within a small form factor. 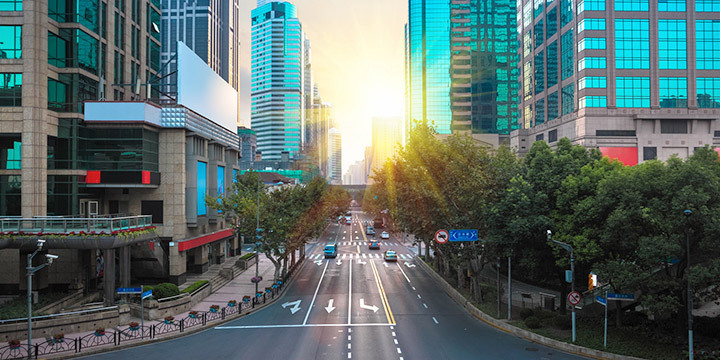 NXP’s integrated suite of technologies enables you to create state-of-the-art designs, get to market faster and significantly save on development costs. 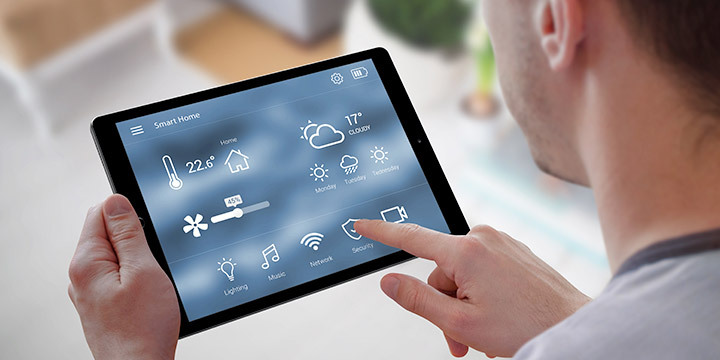 From wearables to smart home appliances, building automation and lighting, we make it possible for you to turn ordinary products into smart things. Best-in-class power, performance, and security—spanning consumer to industrial IoT designs. Accelerate time to market for your next consumer IoT innovation using our highly-integrated solutions to meet security and connectivity needs. Build new or upgrade existing IoT industrial applications and systems by leveraging our robust solutions to reduce risk and speed development time. Developing a successful IoT device has proven more challenging than many predicted. Inconsistent OS developer experiences, complex, changing security needs and resource-intensive hardware development are often the biggest challenges.